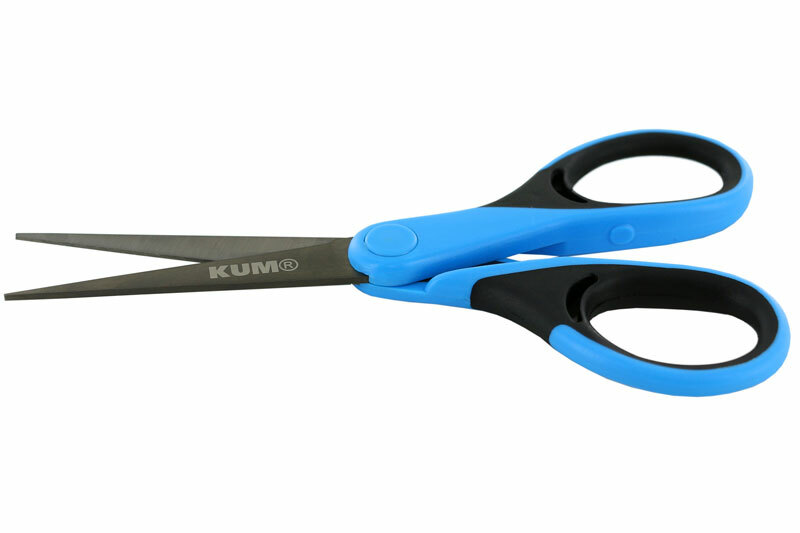 Scissors - KUM | Made in Germany | Anspitzer Zeichengerate uvm. Whether at school, in the office or in the industry, when it comes to cutting, every millimeter counts. 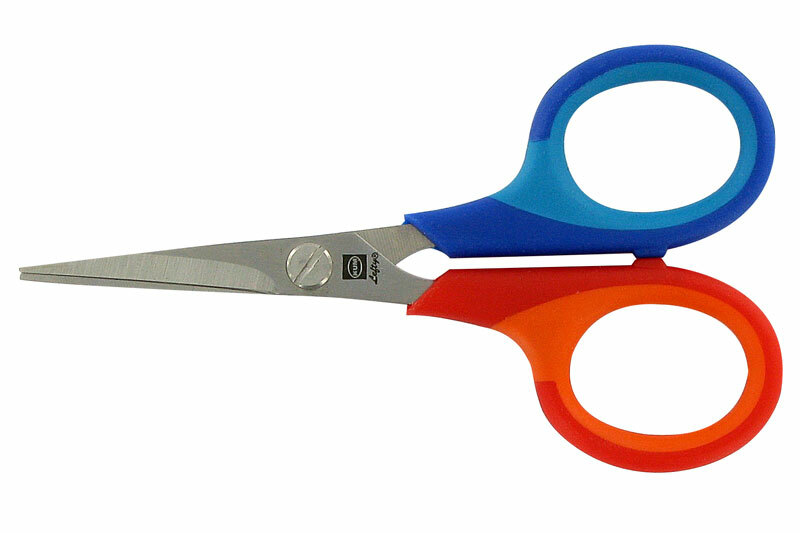 Due to high-quality materials and the most precise work, our scissors not only cut accurate but are also sharp for a long time. 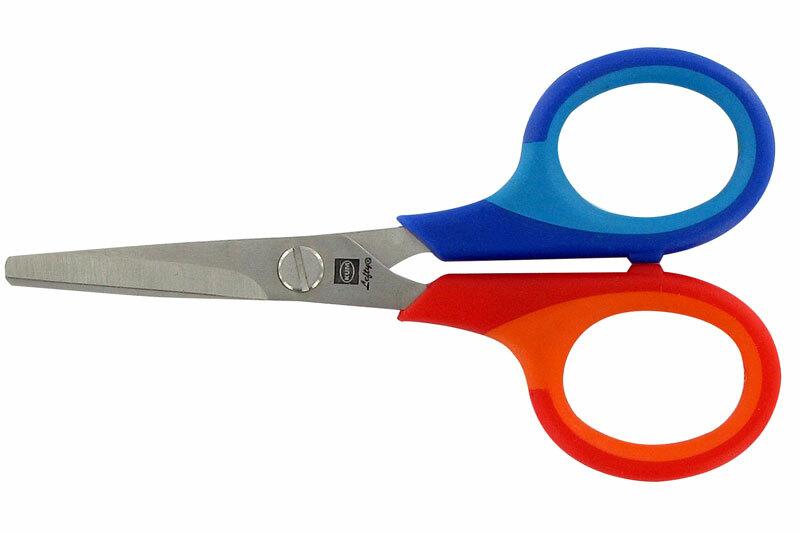 These quality scissors with contrast colored inner blade were developed by Dr. Johanna Barbara Sattler together with KUM® to ensure an easy visual recognition of the cutting line. The ergonomic soft grip handles cause a comfortable handling. Additional the adjustment screw provides an individual regulation of the cutting pressure. The blades are made of stainless steel. 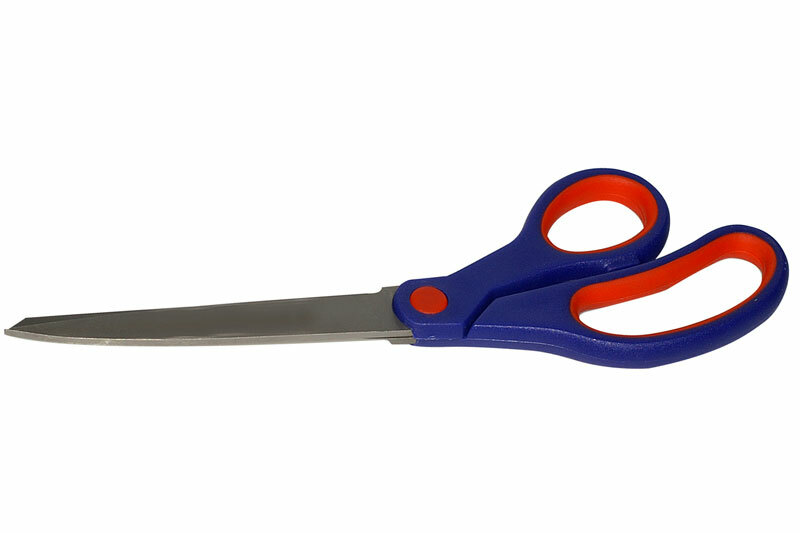 That makes our scissors robust and durable. 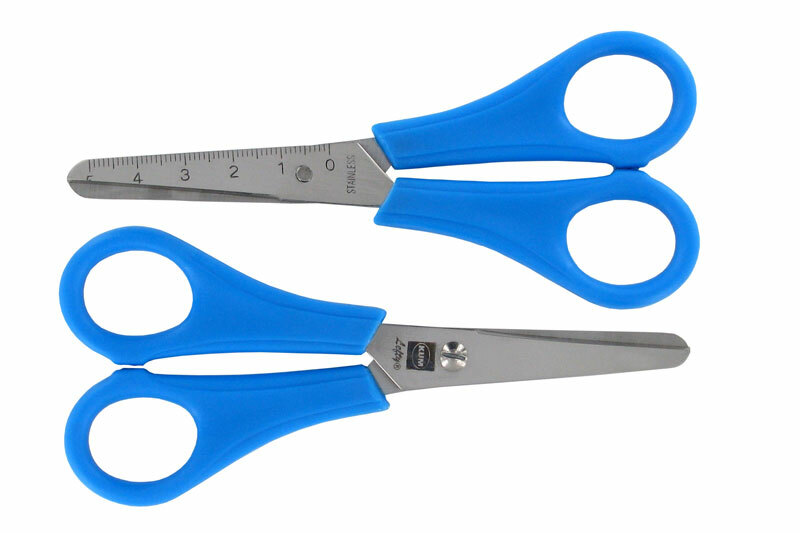 The Pop Cut scissors are perfect for the school and crafting. They provide a blunt tip and plastic handles. The length of the blade is 130 mm. 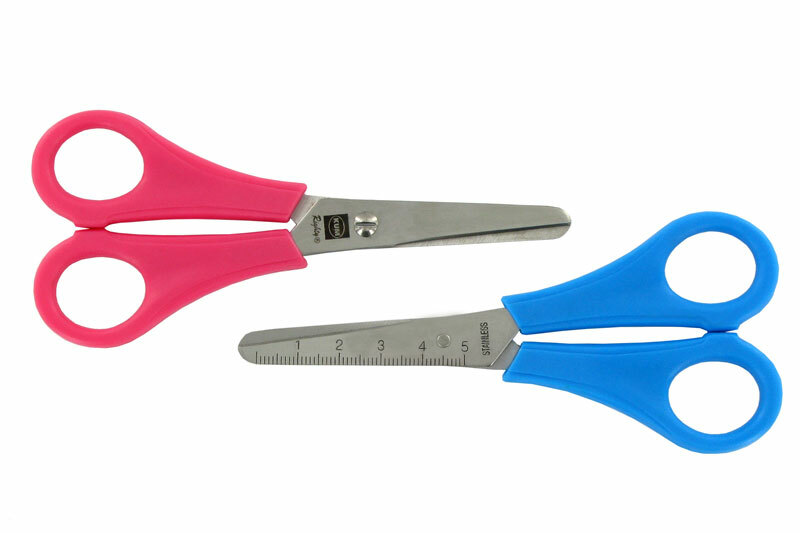 The scissors for left-handers are perfect for the school and crafting. 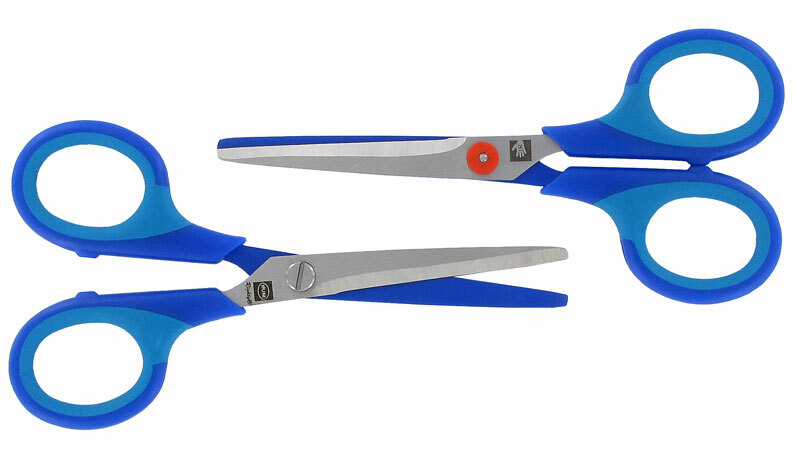 Due to the ergonomic molded soft-grips the scissors are comfortable to handle. The use of stainless steel makes them durable. 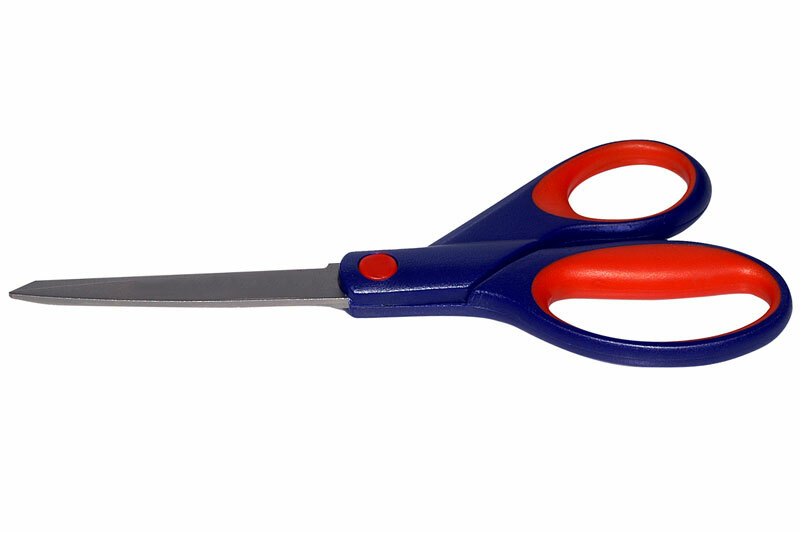 The coating of titanium makes the scissors particularly robust. As a result, they do not fail even at extreme high mechanical pressure. 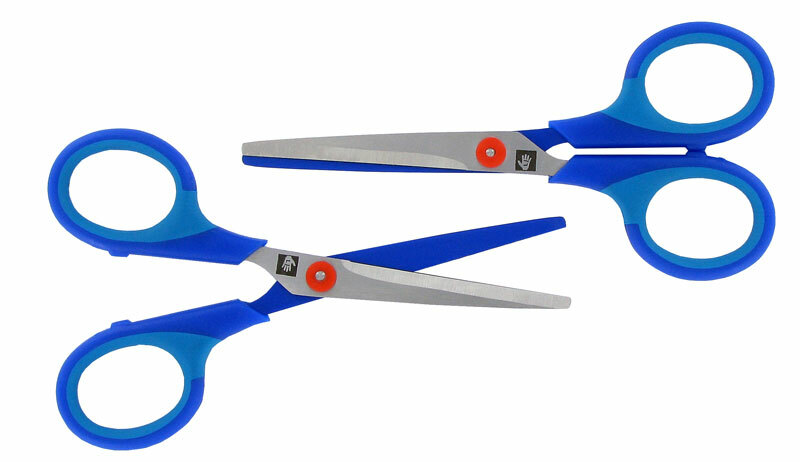 Additional the scissors offer a particularly high precision. Exact cuts succeed easily with a long-lasting sharpness. The rubberized softhandles offer a comfortable grip. These 3 characteristics make our titanium scissors to the perfect attender in every situation. 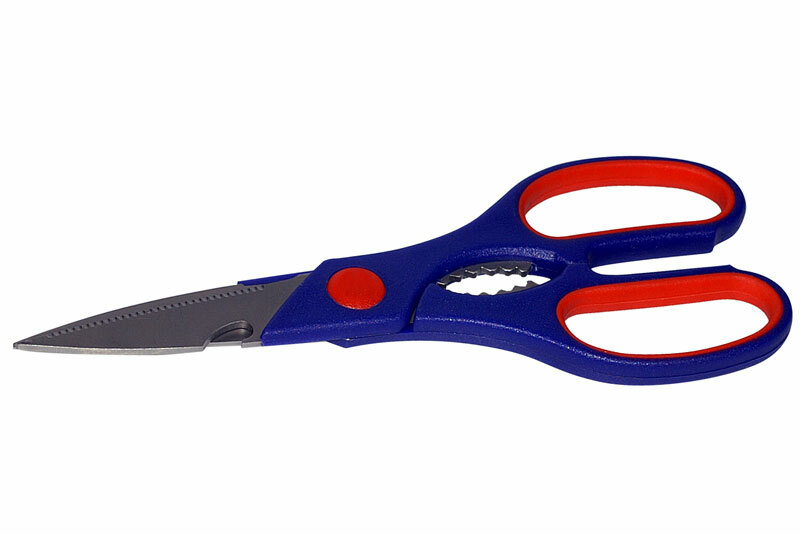 Whether at school, in the office or in the industry – you will master every mission with our scissors.